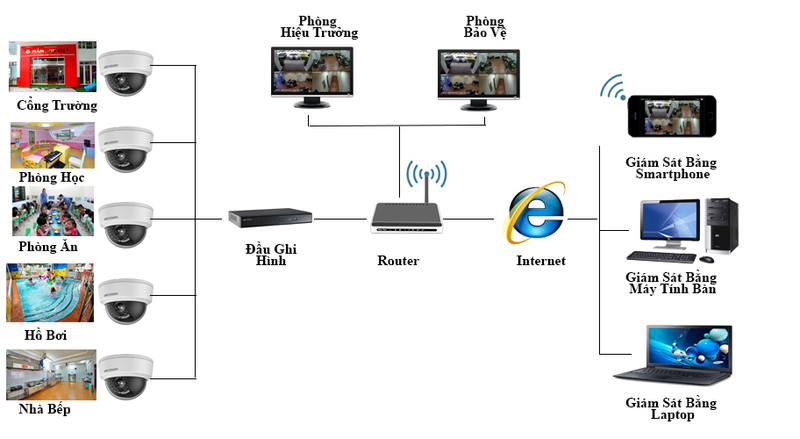 -Cổng giao tiếp: 2 x 10/100/1000 Base-T (Combo port), 2 x 1000 Base-X (Combo port), 16 x 10/100 Base-T (PoE power supply). 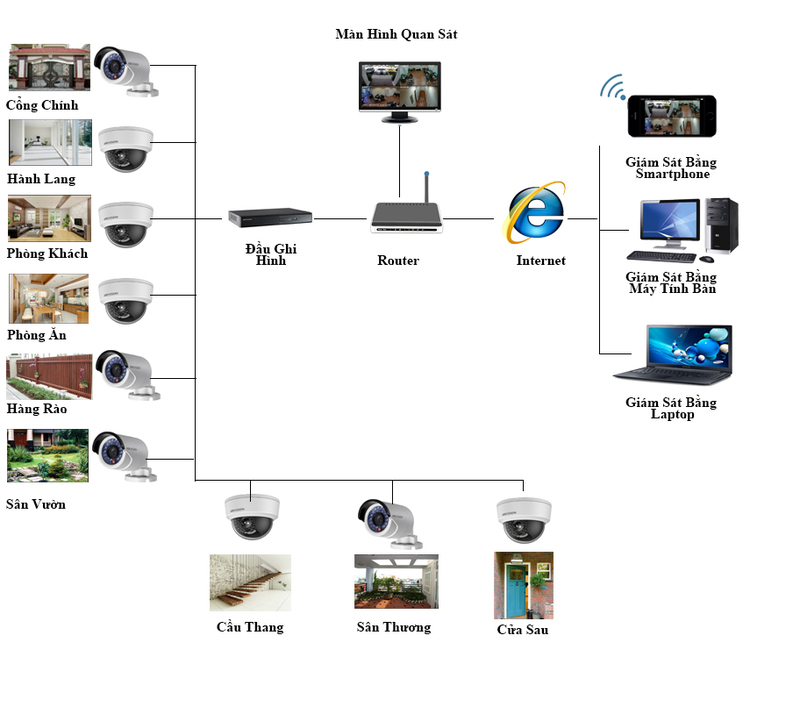 -Hỗ trợ PoE, PoE+, Hi-PoE. 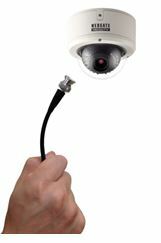 -Layer 2 management PoE switch. -Orange port support Hi-PoE, can be used with the PoE extender (PFT1300). -250 meters long distance PoE transmission. -PoE management, PoE Setting/Event Statistics/Green PoE. -Search and upgrade via ConfigTool.